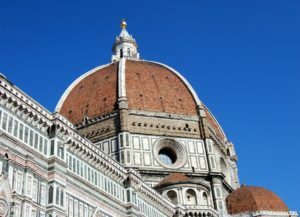 When you take a trip to Italy, be prepared for delicious food, long walks, historic landmarks, tons of gelato, and works of art! There is so much to see and always so little time. 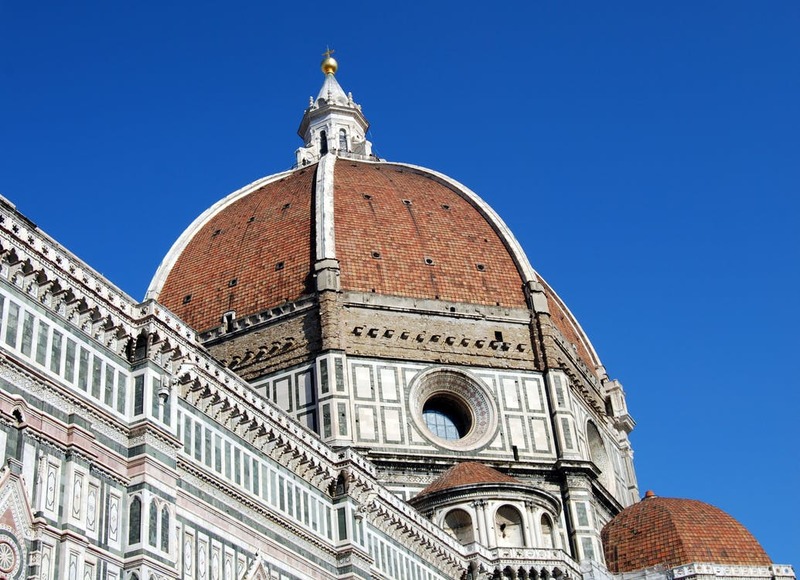 That is why we put together a list of our top 9 cities to visit while you are in Italy. There are so many to choose from, if you need help you can always give Cruise Elite a call. Even though we are located in the Daytona Beach area, we are experts in everything Italian. It is home of the famous David and the beautiful Cupola. This city is filled with so much history, you could spend weeks there and still not see it all. If you work with Cruise Elite, we can make sure you get the perfect tour so you don’t miss any of the key items. The local restaurants here are spectacular and most of the locals speak english, so don’t worry. One hidden gem is the Boboli Gardens. If you need to take a break from the hustle and bustle of the city, this massive garden, is the perfect place to kick back and taste the gelato. One of the most famous regions in Italy, is Tuscany. 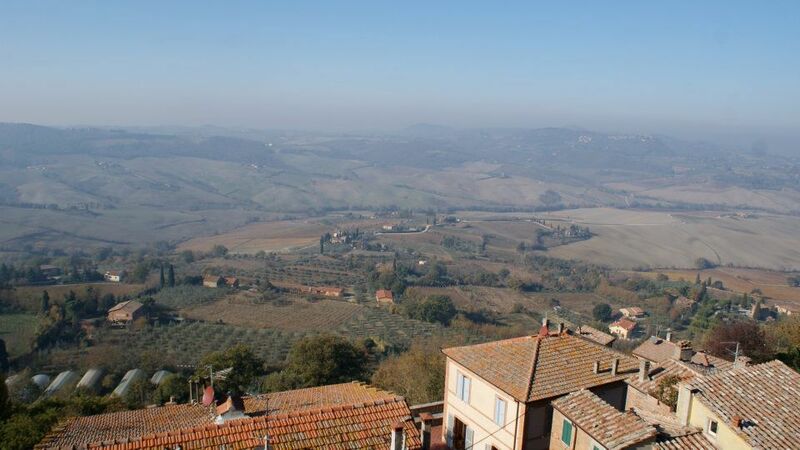 It is hard not to fall in love when you see the beautiful rolling hills, olive groves, vineyards, and cypress trees. 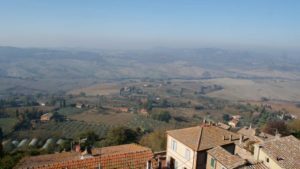 The best way to experience Tuscany is with wine tastings in Chianti and exploring the medieval city of Siena. If you want to explore some islands while you are in Italy, we recommend Elba, the largest of several Tuscan islands. Once you are done relaxing on the beach you can make a pit stop in Pisa and take a picture with the world-famous Leaning Tower. You don’t want to miss the beautifully unique city of Venice, it is built upon a lagoon surrounded by the Adriatic Sea. This is the perfect place to stay if you are going to be in the north eastern side of Italy. It is a family of 118 islands all connected with hundreds of bridges and scenic canlas. 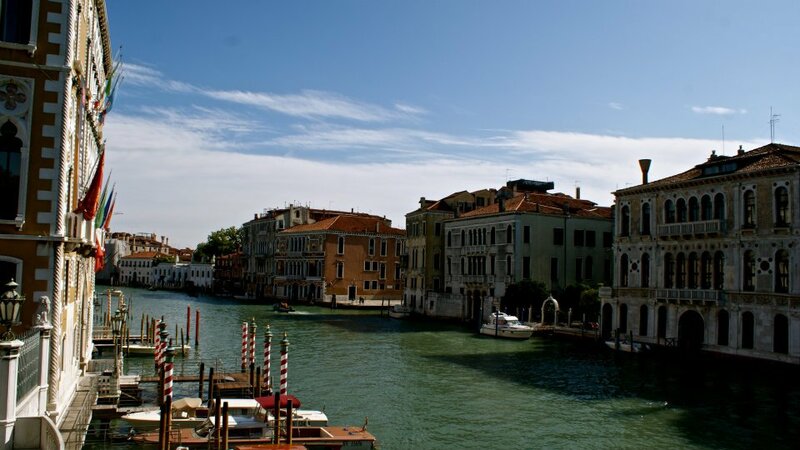 People also call Venice one of the most romantic cities in the world, but what city in Italy isn’t romantic? Is the city that survived heavy bombing during WWII. It reconstructed and is now one of the wealthiest cities in Europe. 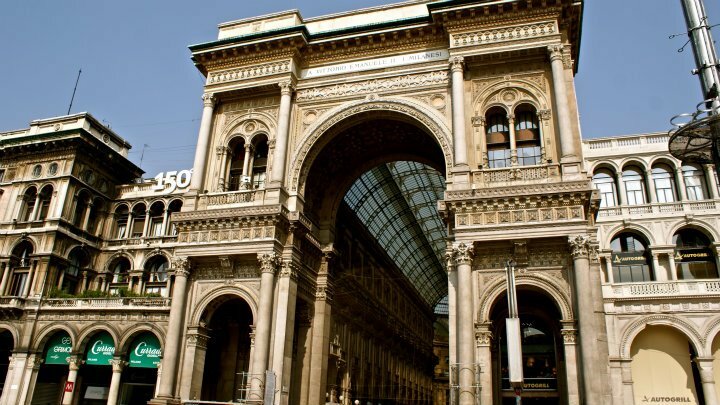 If you love shopping for designer brands, this is the city for you! Don’t forget to book your ticket to see the world famous painting, The Last Supper by Leonardo da Vinci. In the heart of the city stands the Castello Sforzesco, one of the world’s largest Gothic Cathedral. 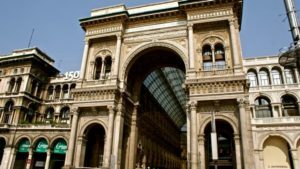 Milan can feel more like a modern day city than Italy’s other cities, but it is worth the visit. Or “Five Lands” is comprised of 5 villages. Riomaggiore, Manarola, Vernazza, Monterosso, and Corniglia. The villages are located on steep cliffs and are comprised of wine terraces dating back to hundreds of years. 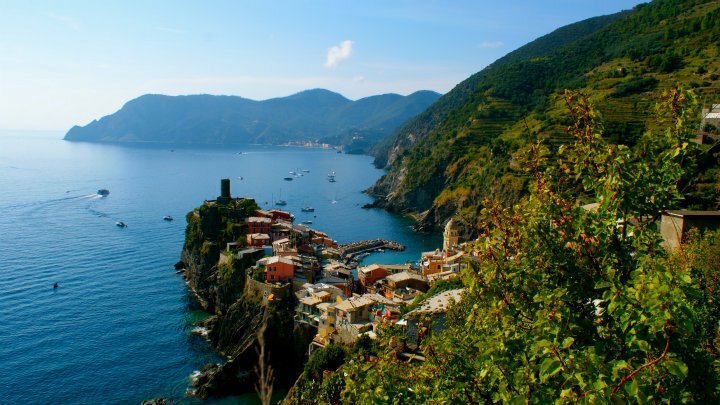 When you visit Cinque Terre, make sure you are wearing comfortable shoes, because there is a beautiful hiking trail that connects all 5 villages. It is something you don’t want to miss. 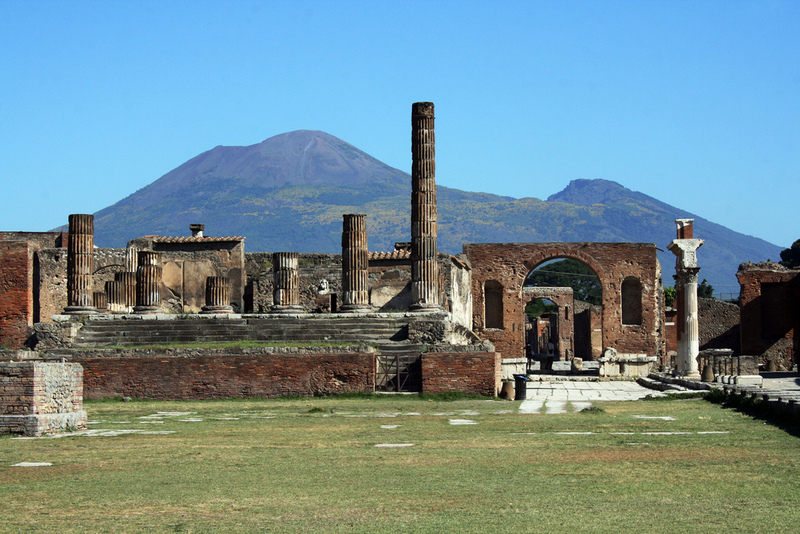 Is a famous Roman city that was buried under several feet of volcanic ash for nearly 1,700 years after Mt. Vesuvius erupted. Italy has been working on excavating the city since 1748 and are still working on it today. 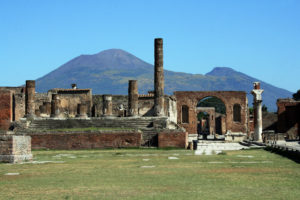 It is located near Naples and is a great place to visit if you want to see how the ancient Romans lived. Is in the southwest region of Campania and is known for it’s beautiful landscapes. It stretches 30 miles along the south side of the Sorrento Peninsula. It is made up of bays, cliffs, lemon tree gardens, vibrant villas and ritzy resorts. There are different parts of the coast for you to stay depending on your interests. Talk to one of our experts at Cruise Elite to make sure you find the perfect area to stay. 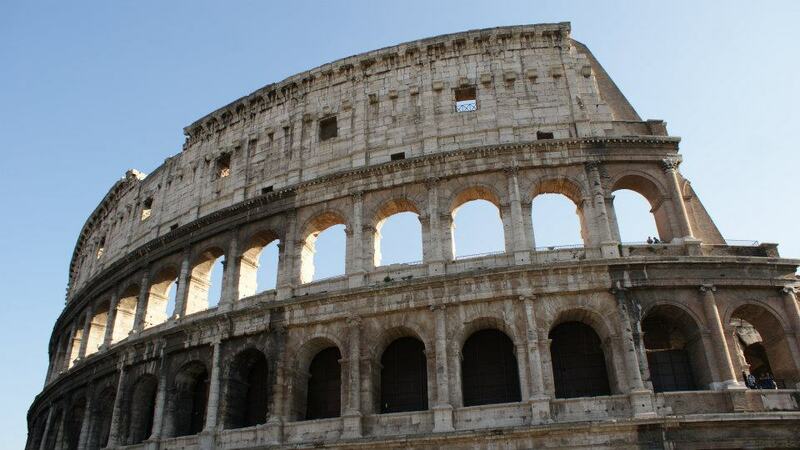 Formerly the capital of the Roman Empire and today is the capital city of Italy. This city is the perfect blend of historic and modern. It is mostly known for the Colosseum and Vatican City but don’t forget to stop by the Trevi fountain and make a wish by throwing in a coin using your right hand over the left shoulder. Or Padova in Italian may be the oldest city in northern Italy. A must see when you visit Padua is the 13th-century Basilica di Sant’Antonio. It is a beautiful church and the resting place of St. Anthony. 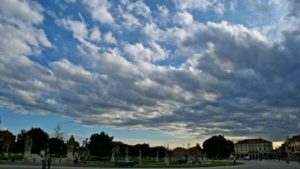 There is also the magnificent Prato della Valle, a 950,000-square-foot elliptical square that is filled with beautiful sculptures. There are so many beautiful cities to see in Italy. 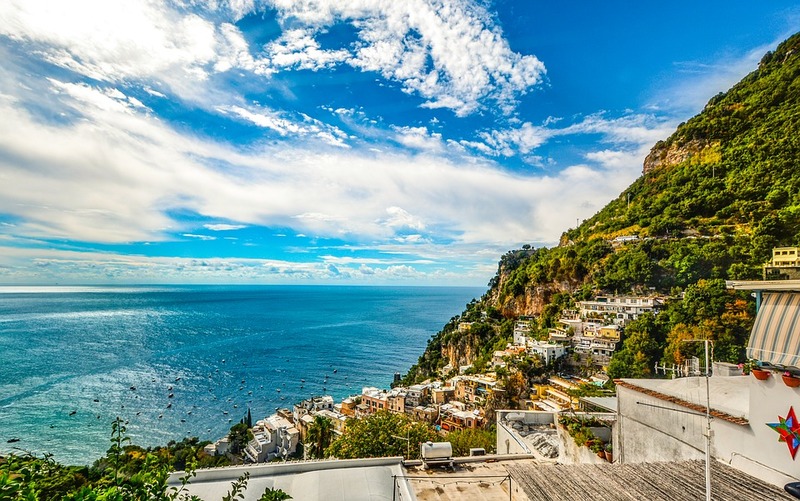 Make sure you work with one of our experienced travel agents at Cruise Elite to ensure you experience the Italian vacation of a lifetime. If you have any questions, give us a call at (386) 673-2473.